Volume XXXVII, number 2 and 3 of The St. John's Review, formerly The College. Published in Spring 1986. 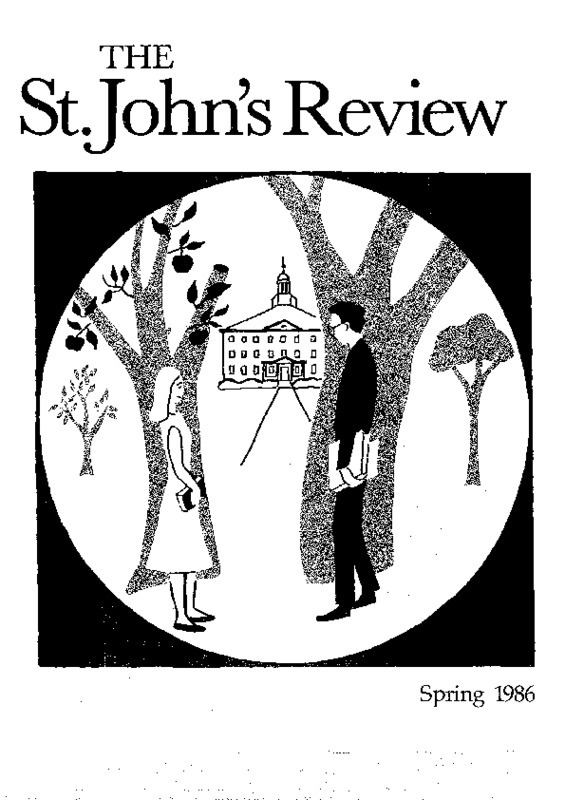 Office of the Dean, “The St. John's Review (formerly The College), Spring 1986,” St. John's College Digital Archives, accessed April 24, 2019, http://digitalarchives.sjc.edu/items/show/506.